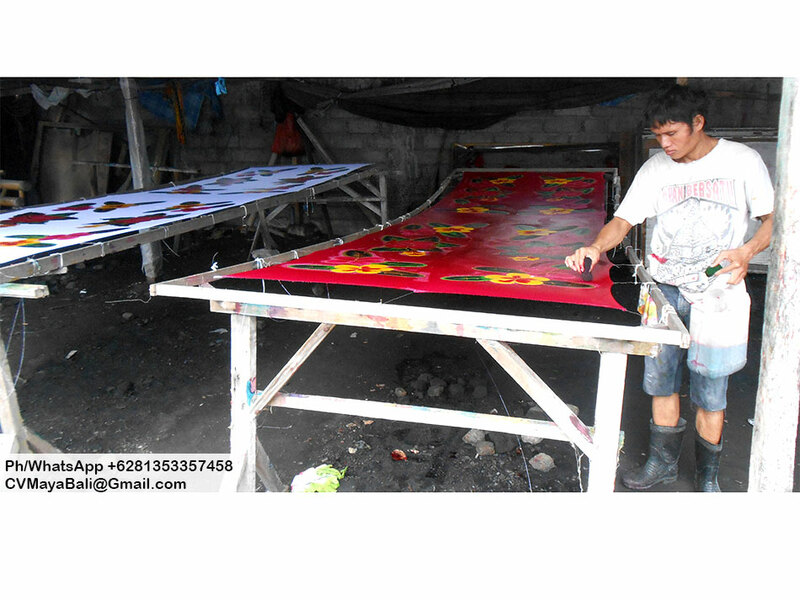 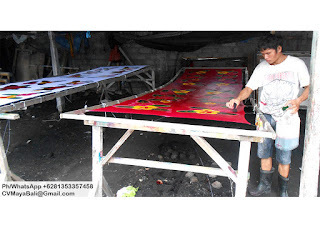 Silkscreen printed sarongs from Indonesia. 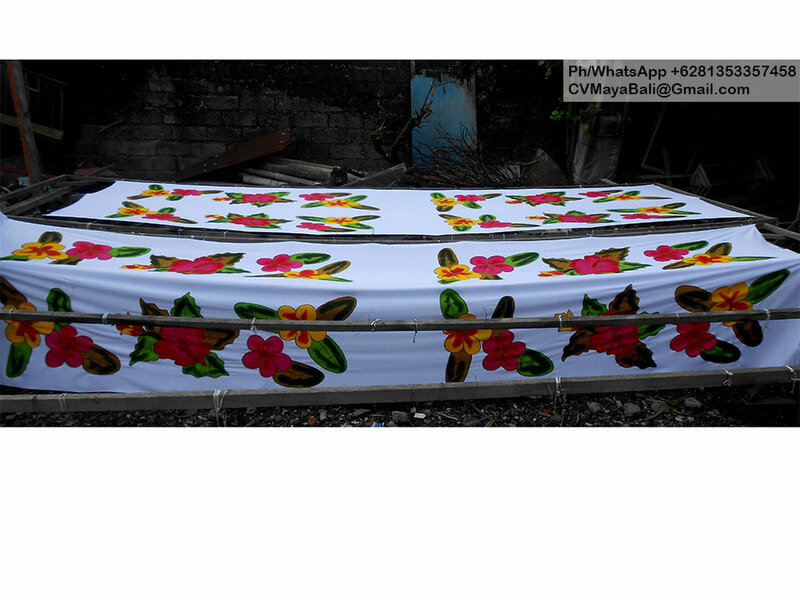 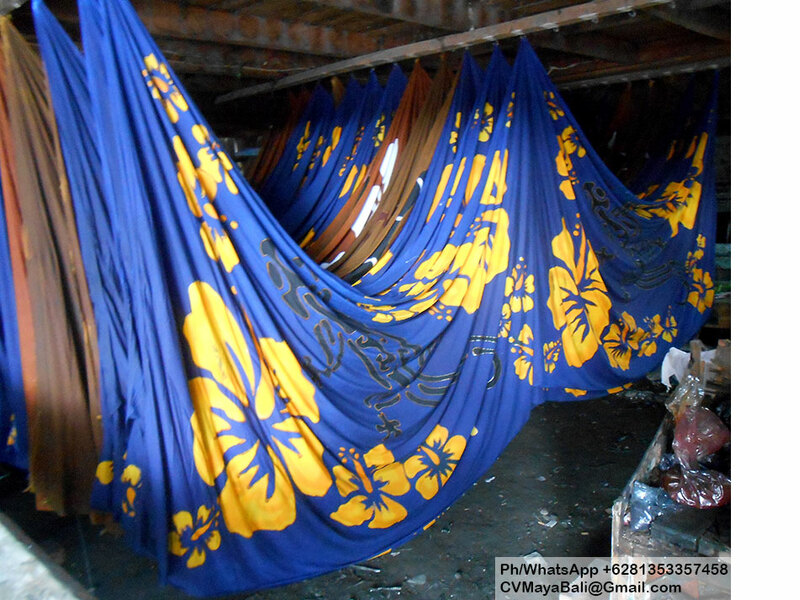 Made of rayon fabric. 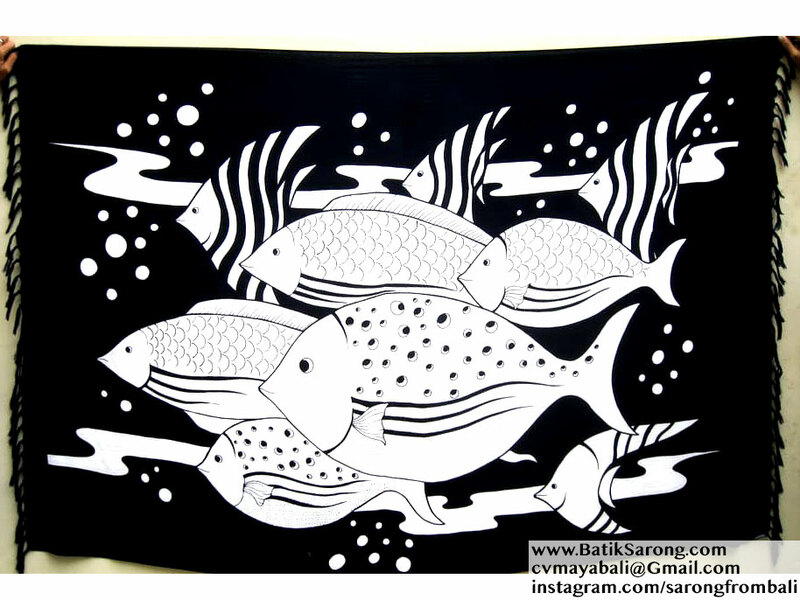 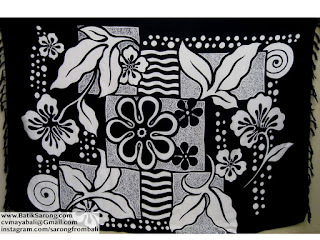 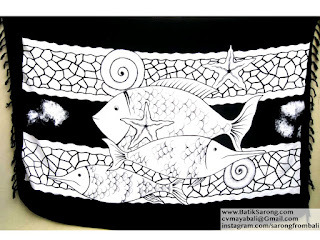 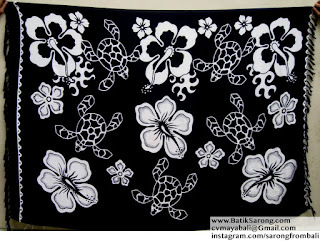 This time in black and white only with various printed motif. 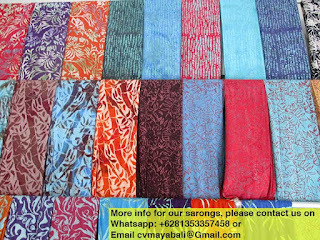 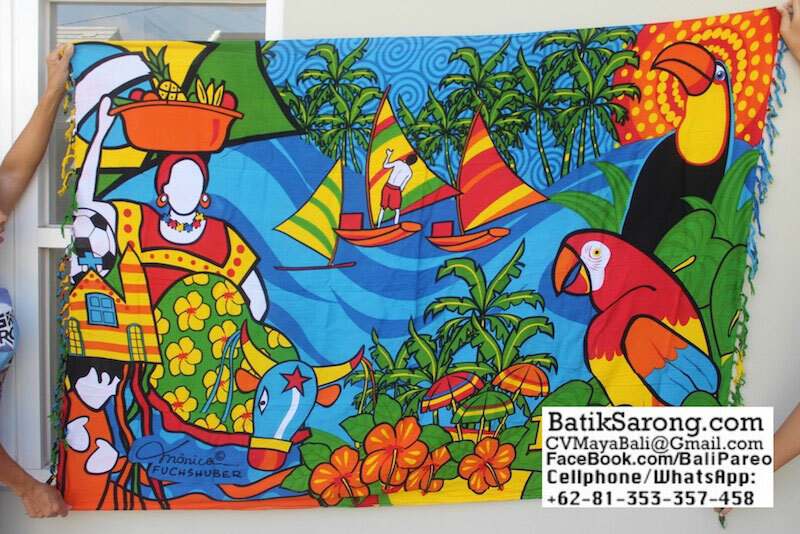 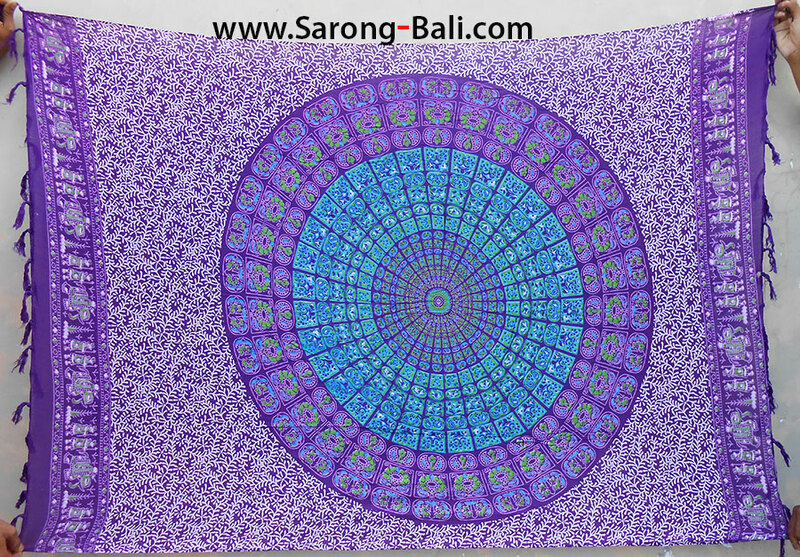 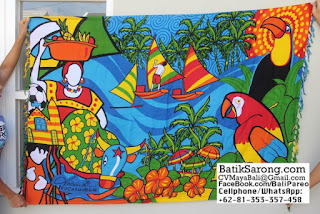 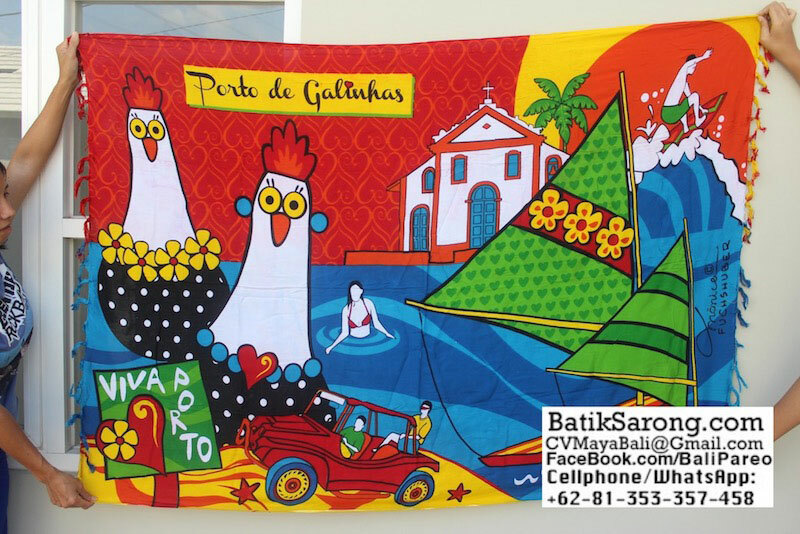 Beach sarongs from Indonesia. 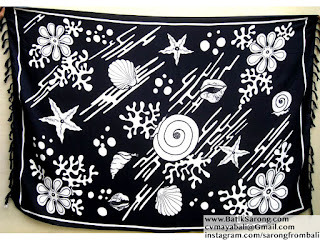 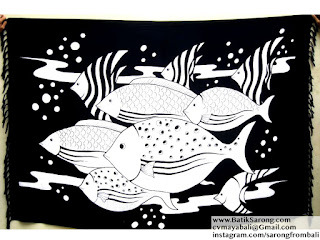 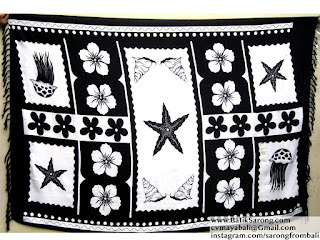 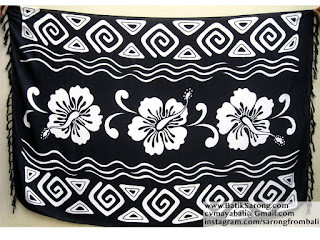 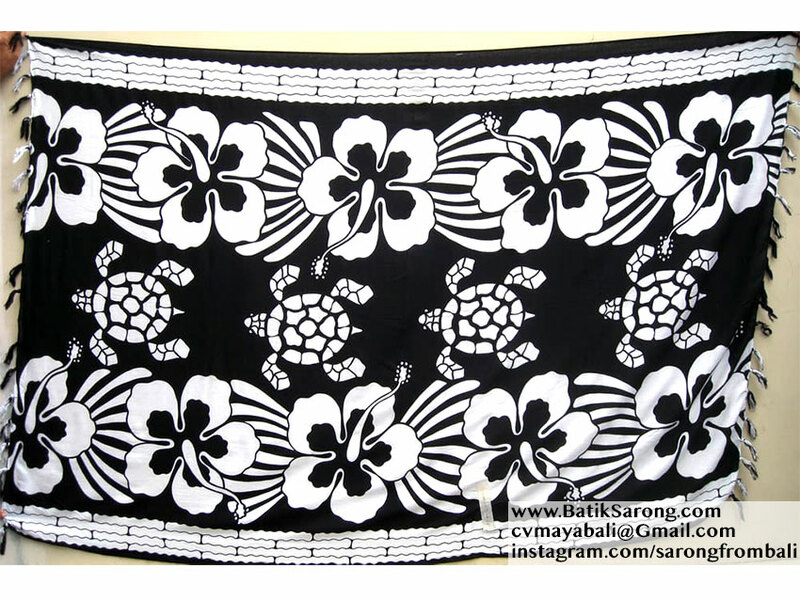 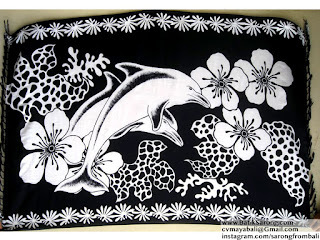 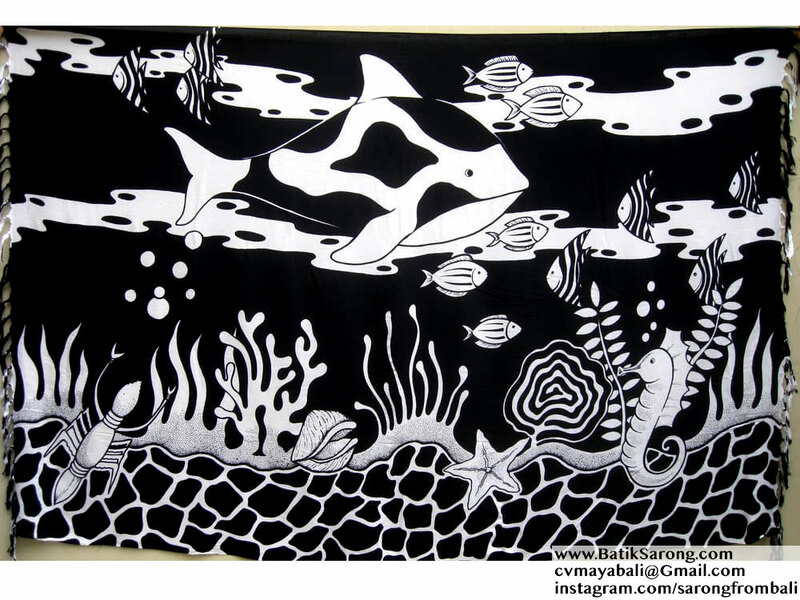 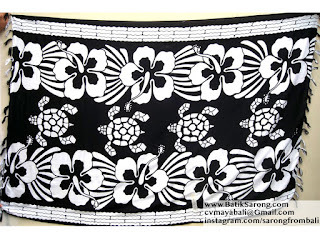 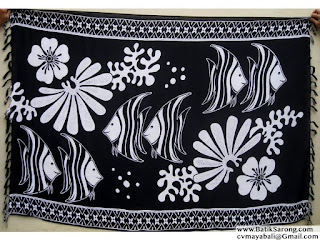 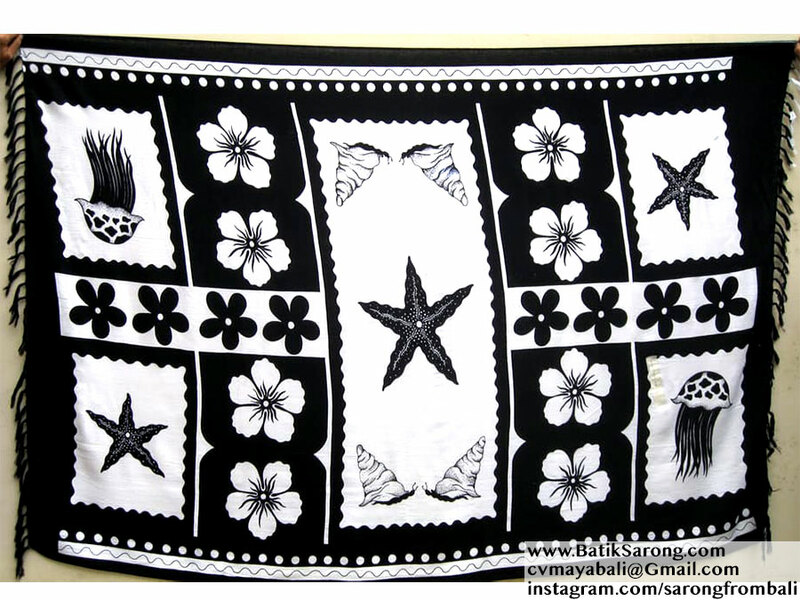 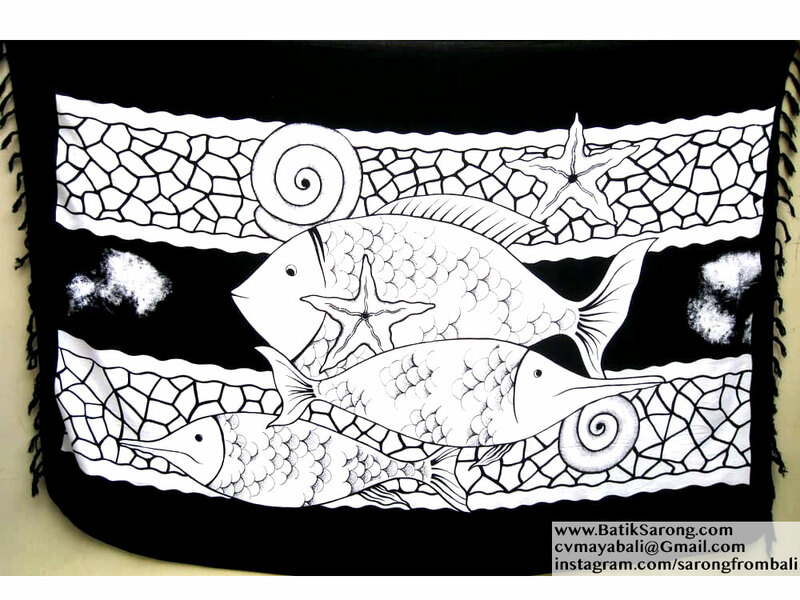 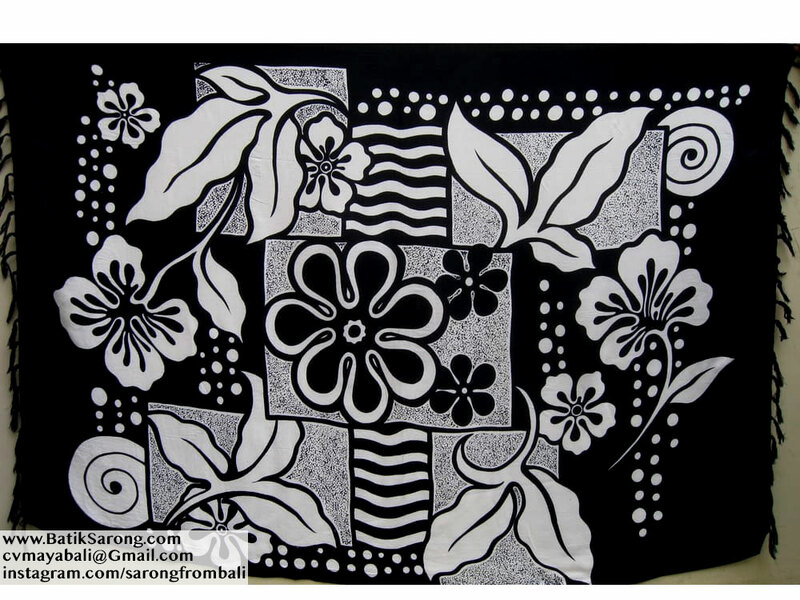 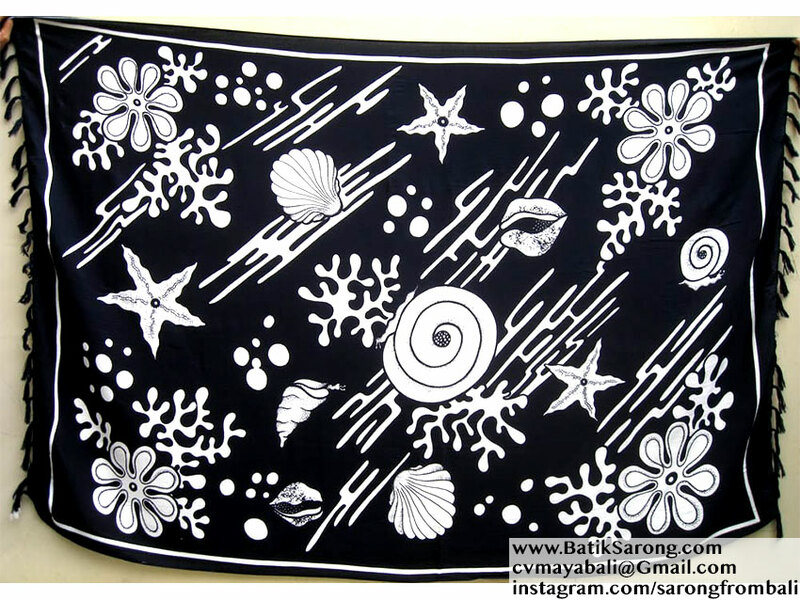 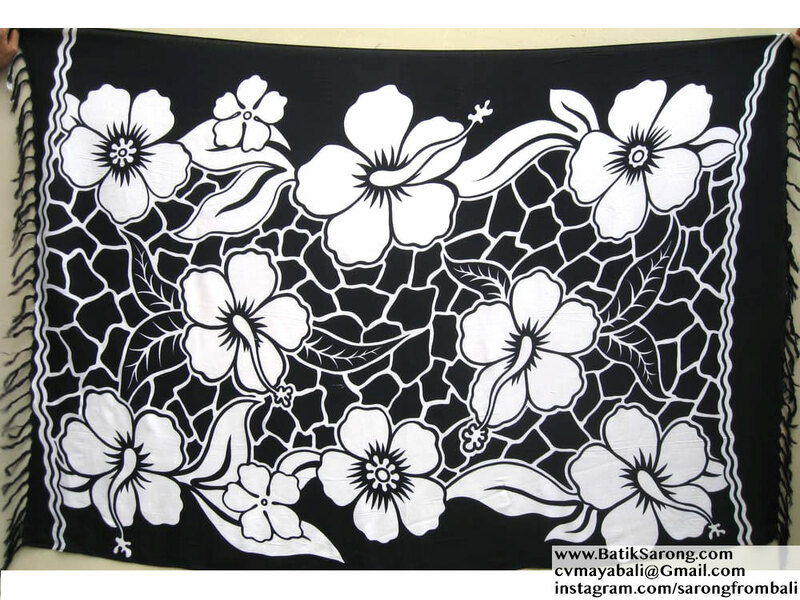 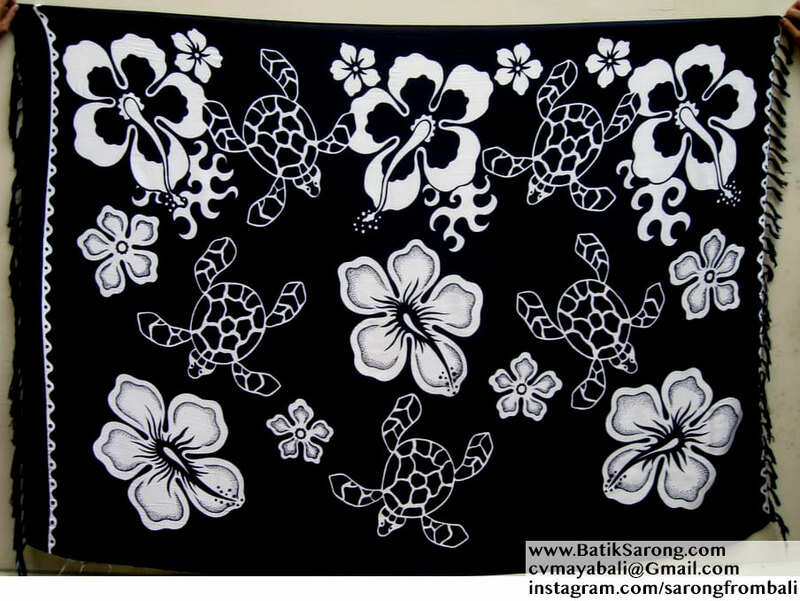 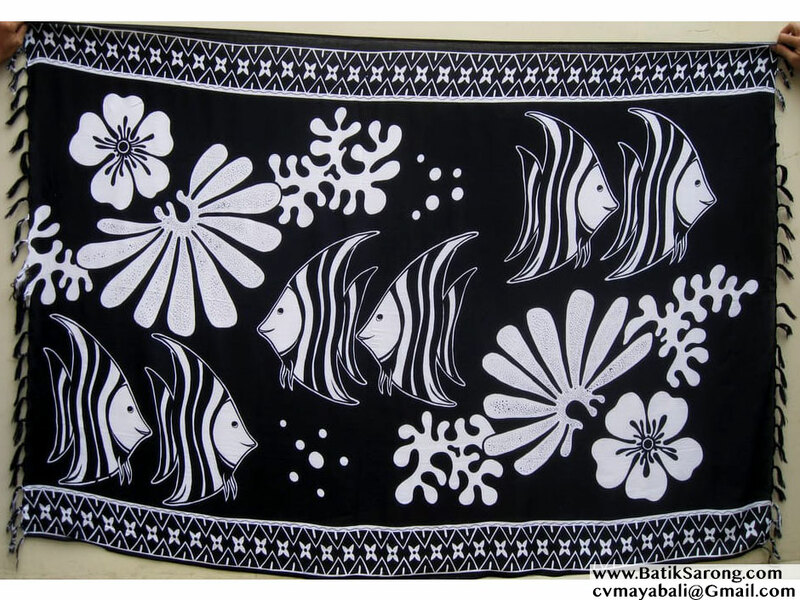 Bali black white sarongs. 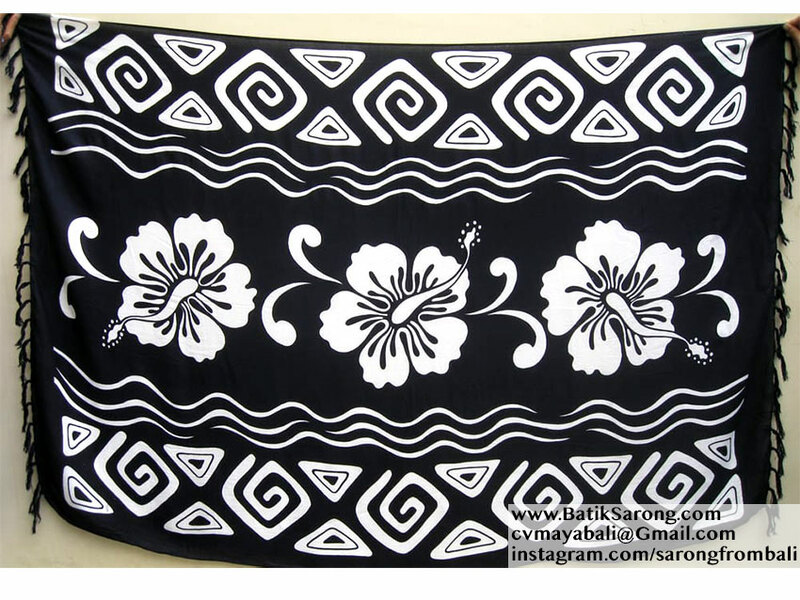 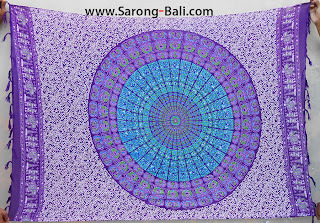 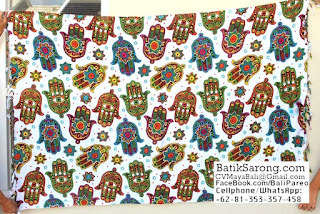 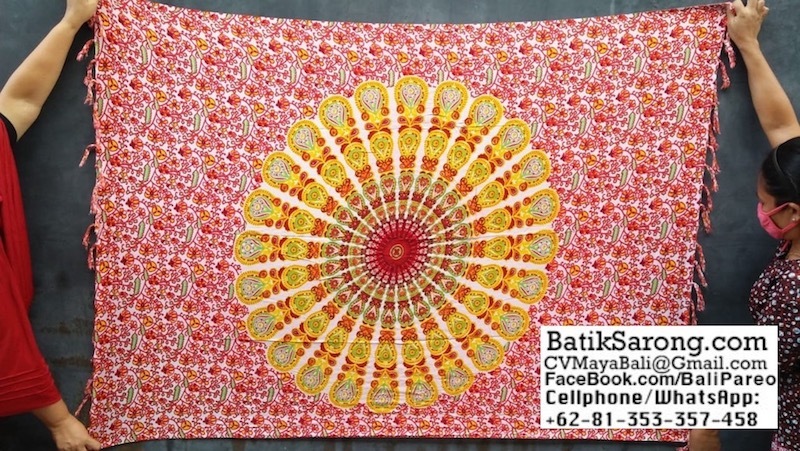 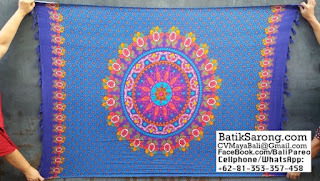 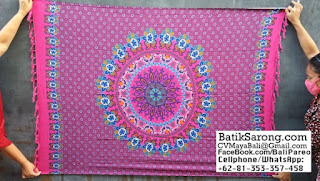 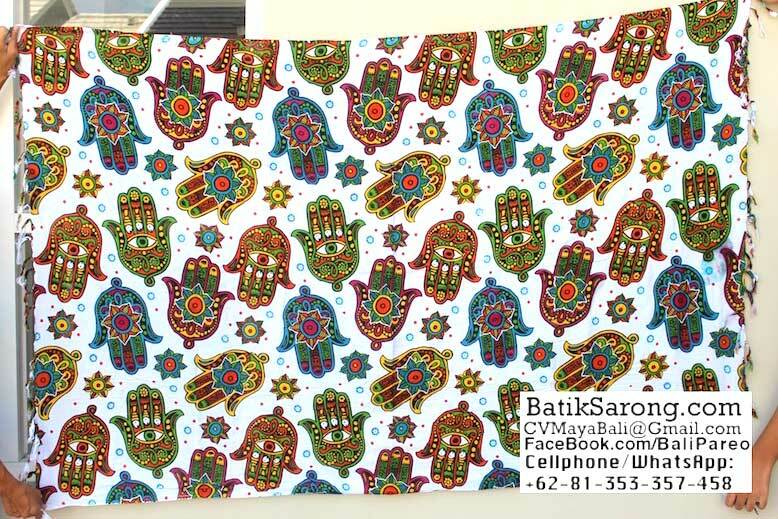 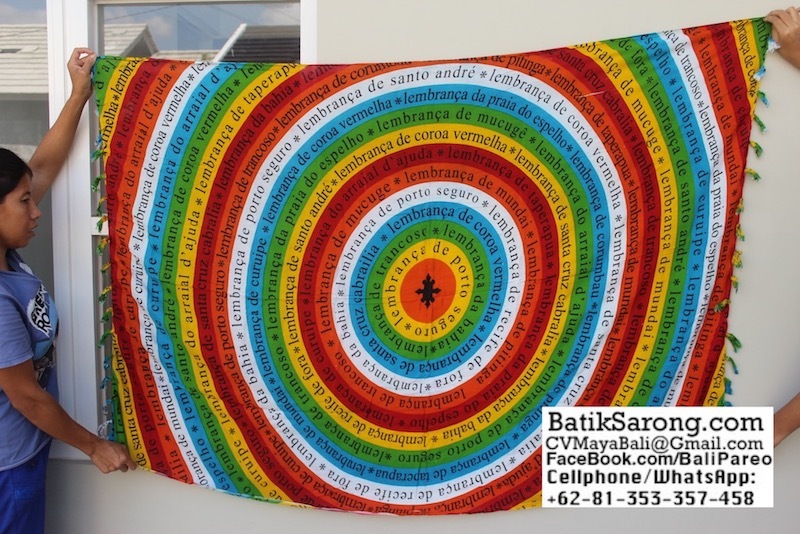 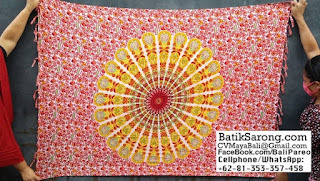 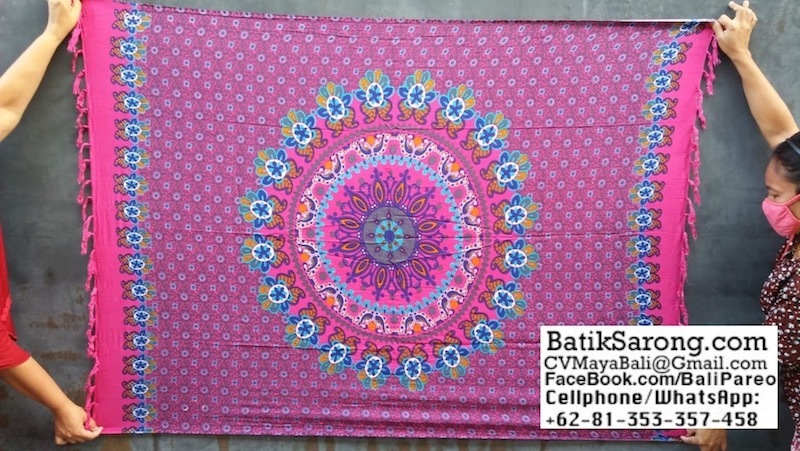 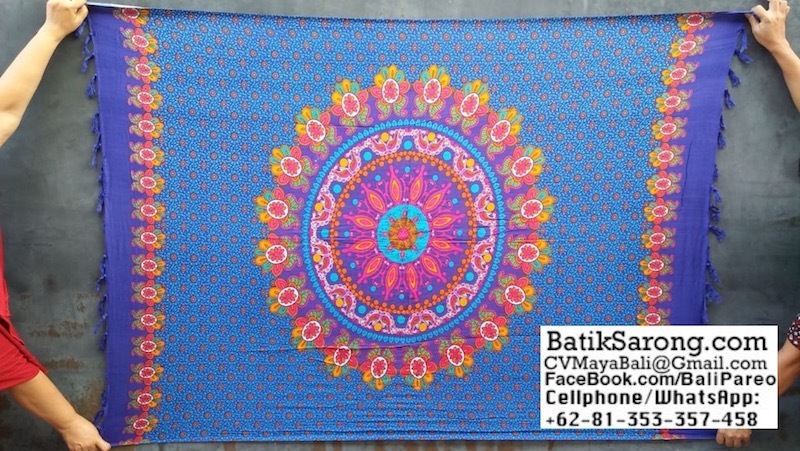 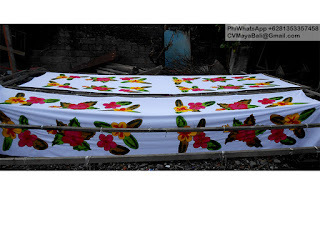 Sarong from Indonesia. 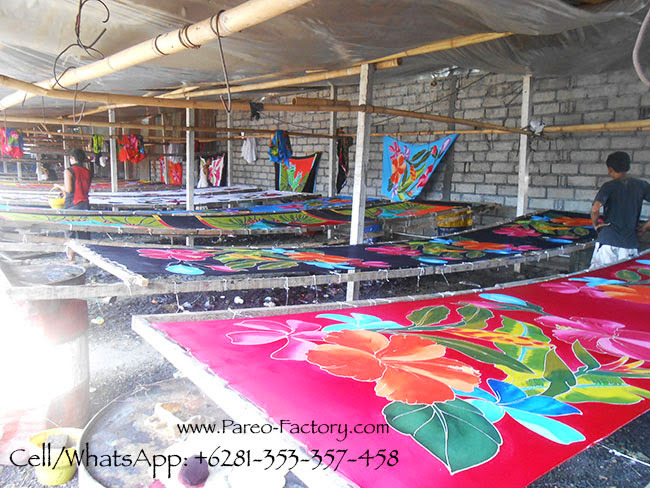 Direct from sarong factory. 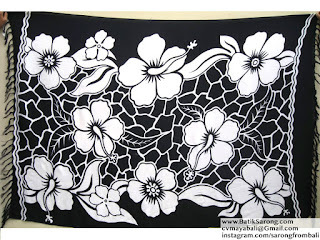 Competitive price, wholesale company. 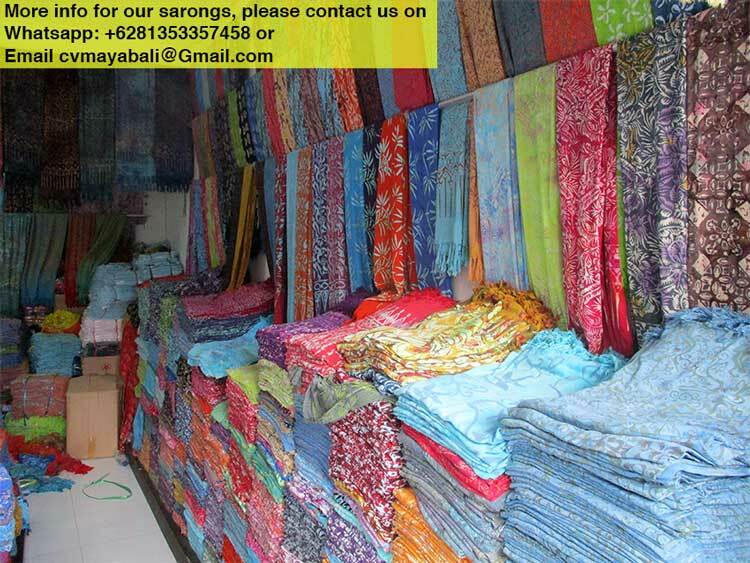 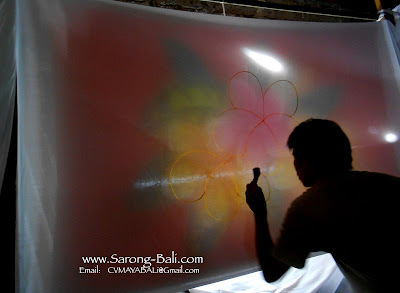 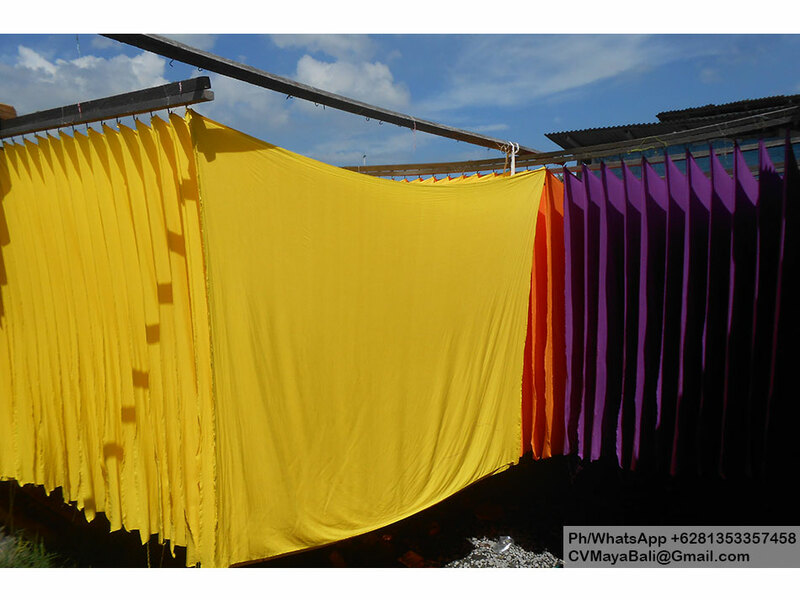 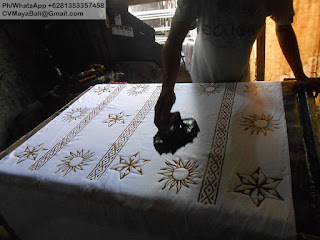 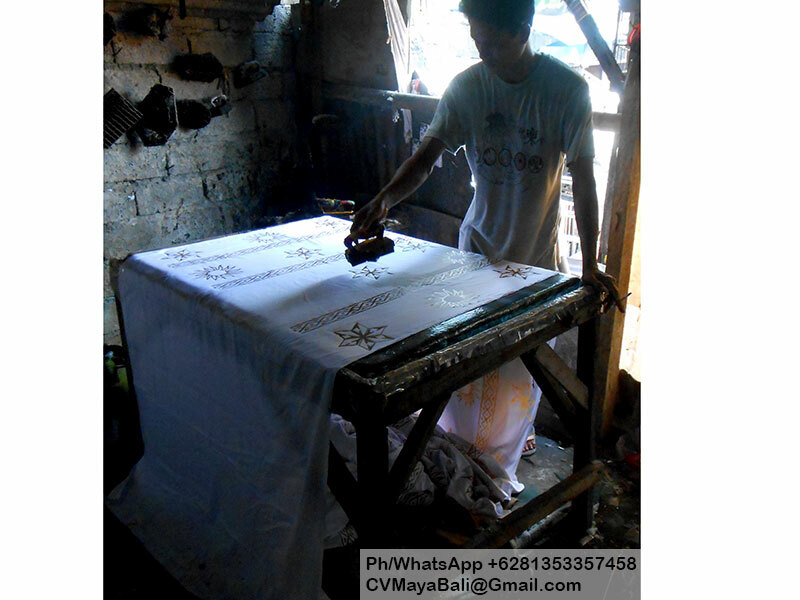 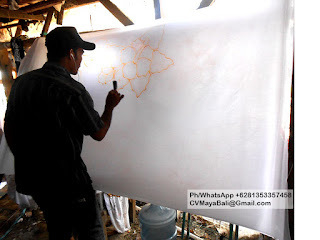 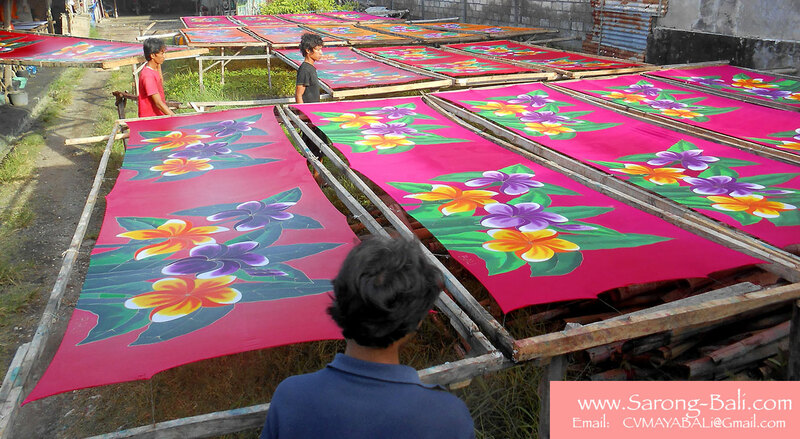 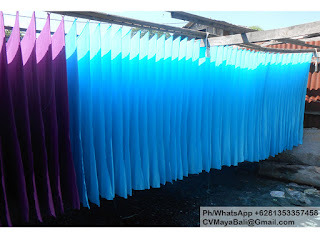 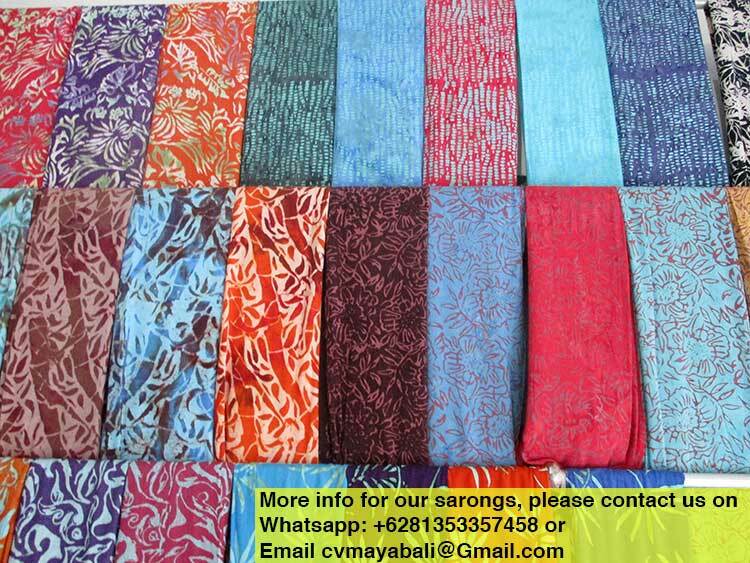 Years of experience in exporting sarongs pareo from Indonesia to many countries around the world.